ANZSPAG is a society composed of various members of the health care profession who are interested in various aspects of girls' health, including gynaecology and sexuality. Our Congress ‘home’ for all events and functions, is the contemporary Melbourne Convention and Exhibition Centre (MCEC) and South Wharf precinct. View Venue information. Melbourne, a city worth exploring with a twist at every corner. Get lost in, or experience Melbourne’s mix of cultures through a culinary journey. Learn more about Melbourne. 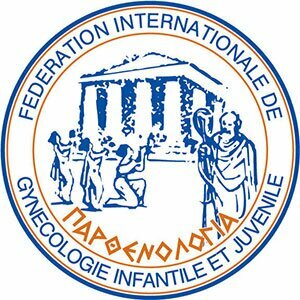 We look forward to welcoming you to Melbourne for the World Congress of Paediatric and Adolescent Gynaecology and hope that you enjoy your time here. See more information. The Congress creates the opportunity to meet and share our knowledge and experiences, but most importantly, it is about making a difference for our young patients - ensuring we all have relevant, evidence based knowledge that we can use effectively. We will be connecting shared knowledge and ideas to our work places. Read more. For all enquiries, please contact the WCPAG 2019 Congress Secretariat.